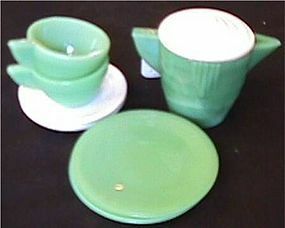 2 Green Plates 2 Green Cups Teapot White 2 Saucers, and the teapot lid. All pieces are in great shape. No chips or cracks. Thank you for looking. 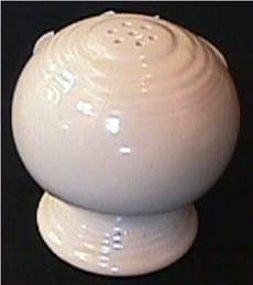 Creamer Sugar Teapot with Ivory Lid. All pieces are in great shape. No chips or cracks. Thank you for looking. There are no chips or cracks in the lamps. Thank you for looking. This lamp is in great shape. No chips or cracks. Thank you for looking. You can see from the picture some of the coral paint is missing. 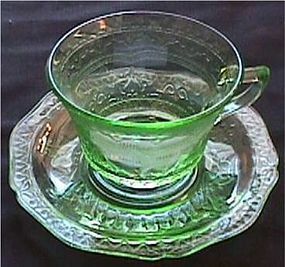 The glass is fine, with no chips or cracks. Thank you for looking. This lamp is in great shape. No chips or cracks. 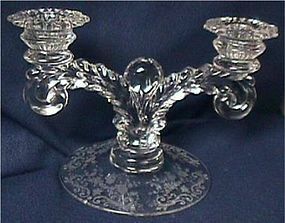 Some of the lustre is off the lamp. Thank you for looking. 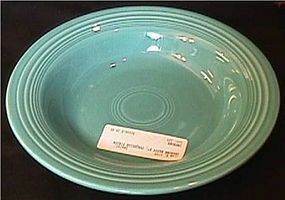 This plate is 6". It's in great shape. 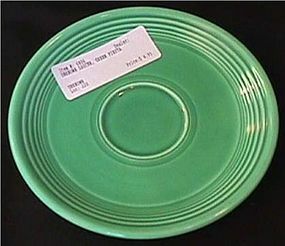 We have a saucer pictured. Thanks for looking. 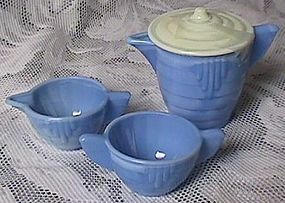 1 Cup & Saucer, $20.00, 4 Saucer, $4.00, These are in great shape. They are priced each. 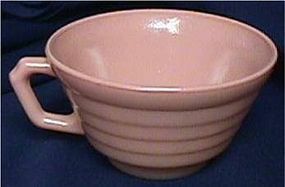 We have a cup pictured. Thanks for looking. This is in good shape. There are no chips or cracks. Thank you for looking. 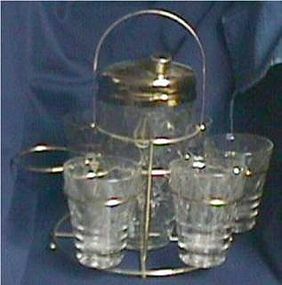 This has a cocktail shaker and 5 matching tumblers in a metal holder. It also has the original box. Thanks for looking. Relish 6.5" 1 handle 3 part 3500/61 This 6.5" relish is in great shape. 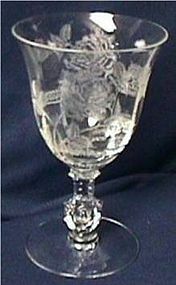 We have the 3121 cocktail pictured. 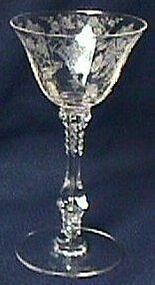 Click on enlargement to see an oyster cocktail 3500, tall sherbet 3121, & 7" relish. Thanks for looking. 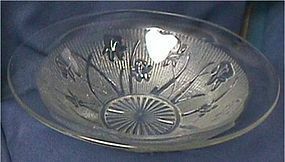 Jeannette Glass Co. made Iris from 1928-32 in the crystal. These items are in great shape. Thanks for looking.